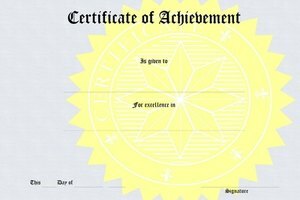 Funny awards certificates offer the opportunity to show your real or mock appreciation for unusual traits or talents of coworkers, students and peers at a group event. These certificates celebrate the silly or unusual such as "The Human Recycle Bin" for someone known to eat questionable leftovers or "The Paper Towel Award" for the coworker who cleans up any kind of office problem or quandary quickly. Create a certificate on your own with a graphics program, or use a premade template available online that allows you to fill in the name of the award recipient. 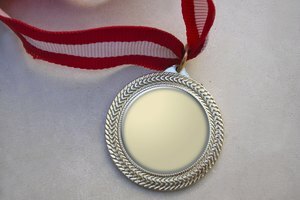 In a classroom situation or even at a summer camp or day camp, silly awards offer recognition for the nonathletic or nonstudious children who may get overlooked during competitive activities. "The Bookworm Award" goes to the child most likely to read a book during lunch. Give "The Golden Microphone" award to the girl who loves to be the center of attention, and award "The Rock Star" to the child most likely to pursue a career in music. 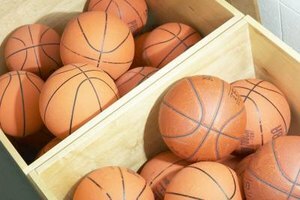 Humorous awards certificates help lighten the atmosphere a bit at an employee gathering such as a company picnic or holiday party. Offer certificates such as "The Most Likely to Succeed As a Telemarketer" for the man always on the phone or "The Best Use of Styling Gel" for the worker who uses a lot of hair-care products. Give "The Secret Agent Award" to the person who seems the most mysterious and quiet and "The Stand-Up Comedian Award" to the person most likely to tell a bad joke. Family gatherings such as holiday parties and reunions are also ripe occasions for handing out humorous award certificates. 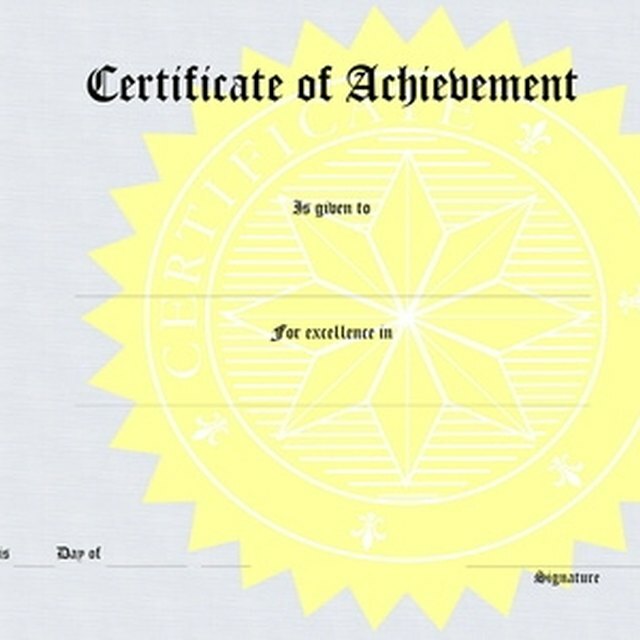 Give certificates such as "The Empty Fridge Award" for the bachelor or bachelorette most likely to have nothing but mustard in the refrigerator. Hand over "The Penny Pincher Award" to the most thrifty adult in the bunch. For children, offer "The Blamemaster Award" to the boy most likely to blame his siblings for his pranks or "The Sound Sleeper Award" to the girl who sleeps through even the loudest noises. Funny certificates handed out at class reunions offer the chance for classmates to celebrate one another long after school days have passed. 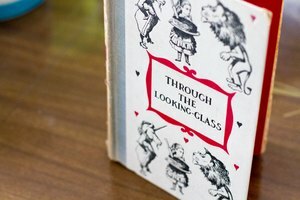 "The Wildest Wardrobe" award goes to the person with the most unique clothing style during high school -- add an image of an example outfit, if possible. "The Most Likely to Be a Billionaire" award goes to the girl who was the most ambitious and driven during high school, and "The Most Likely to be a Dishwasher" goes to the former student who showed little initiative. "Who are You?" goes to the former student least recognized by classmates at the reunion. Adams, Kathy. "Funny Ideas for Award Certificates." Synonym, https://classroom.synonym.com/funny-ideas-for-award-certificates-12081967.html. 29 September 2017.